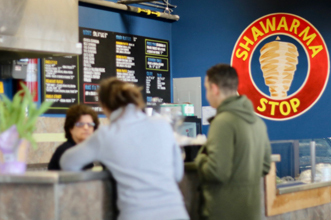 Shawarma Stop | Halifax Seaport Farmers' Market Ltd. 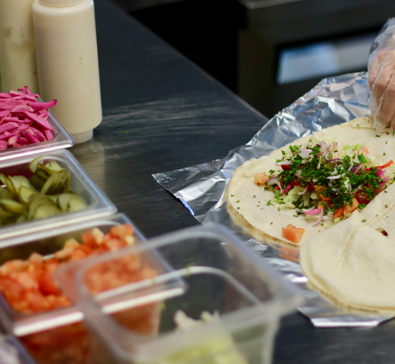 Serving Halifax in a comfortable style with our finest shawarmas from chicken to the city’s first tofu. Also serving up Halifax’s official food, the Donair, and so much more!